Home / Book / History Makers: Your Prayers Have Power To Heal The Past And Shape The Future. 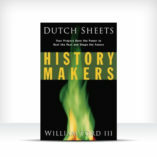 History Makers: Your Prayers Have Power To Heal The Past And Shape The Future. 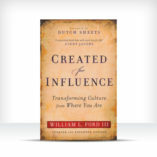 Learn how the power of prayer can shape future generations. In this book written by Will Ford and Dutch Sheets, learn how the power of prayer can shape future generations. 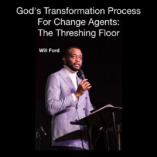 Hear the powerful story of the spiritual inheritance passed down from Will’s family, that God is using to spark a revival of prayer. 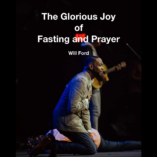 The timeless truths in this book will shape your prayer life for years to come! 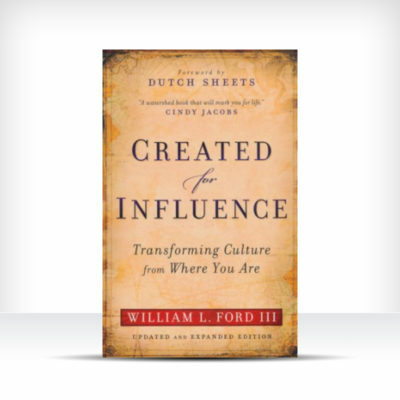 Created For Influence: Transforming Culture From Where You Are.